Loveless Nova is an artist from Thailand. You cas also see his Patreon page. It's a comment driven story drives by Patreons of Vavacung. 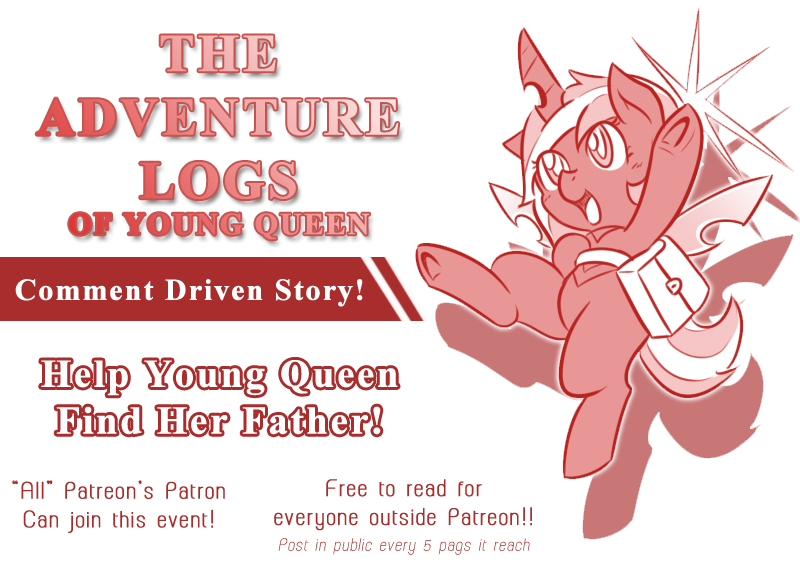 The goal, is to command a young changeling queen from Bad lands to the Crystal empire.